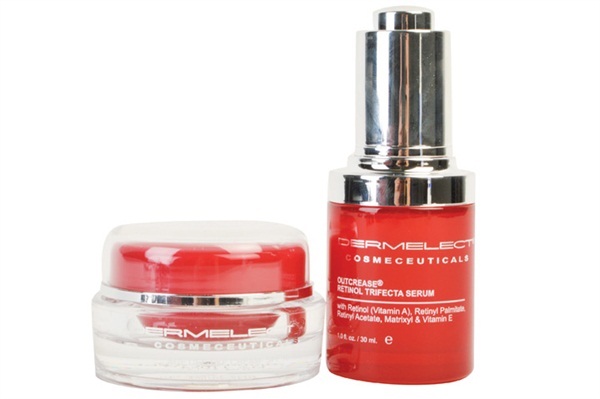 Dermelect Cosmeceuticals’ Outcrease Retinol Trifecta Serum is fragrance- and paraben-free. It targets fine lines, wrinkles, and sun damage. Outcrease works on all skin types and helps reduce age spots. An added bonus, this 3-in-1 retinol serum softens “leather-like” skin and restores the skin’s natural glow — sans irritation. Customers can heal and repair their skin with Skin Owl’s Eye+ Stimulating Eye Cream. Eye+ can go from day to night, can serve as a makeup primer, and is safe to use all over the face. Ingredients like periwinkle and licorice work to penetrate below the upper dermal layer to revitalize the skin. 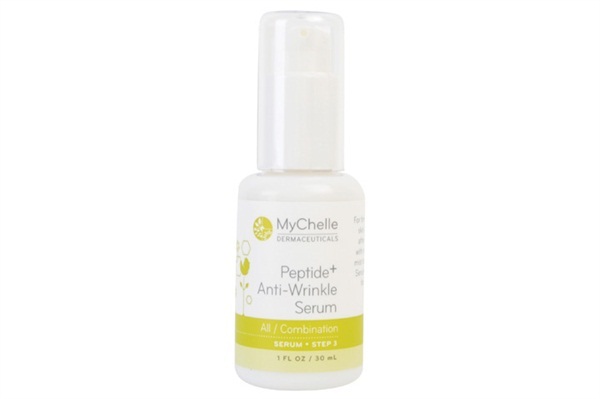 Firm and repair your customers’ skin with MyChelle Dermaceutical’s Peptide + Anti-Wrinkle Serum. The serum is formulated without toxic preservatives or petroleum-based ingredients and contains two powerful peptides, Matrixyl synthe’6 and Syn-Tacks, to stimulate collagen formation and minimize wrinkle depth. Refresh your clients’ complexion with Derma E’s Hydrating Facial Treatment Oil. The silky-sheer formula can be used alone or mixed with a moisturizer or foundation for an added boost of healthy hydration. 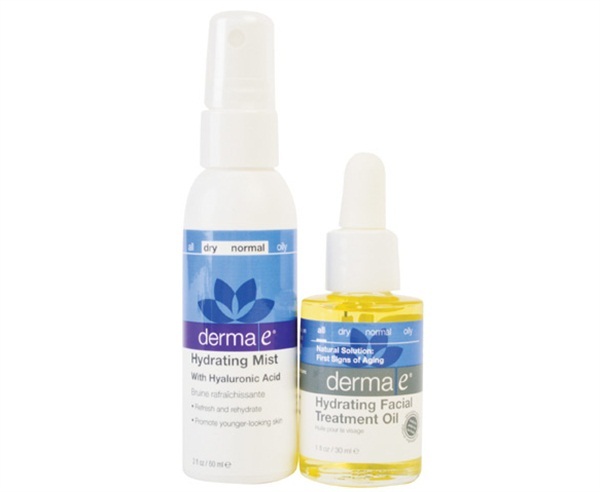 Derma E’s Hydrating Mist quenches thirsty skin anywhere on the face or body. The portable mist is perfect for your clients’ purse, car, office, air travel, or the beach. 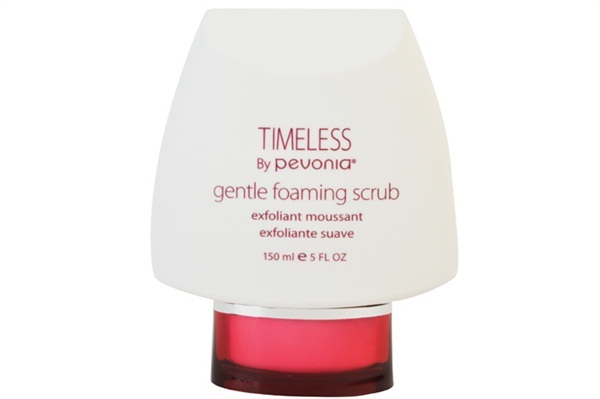 Pevonia’s Timeless Gentle Foaming Scrub lets clients exfoliate their way to a radiant complexion. Jojoba beads provide natural, gentle exfoliation as they restore skin’s surface pH, refine texture, and promote a natural glow. This creamy, foamy exfoliating cleanser is ideal for all skin types and leaves skin soft to the touch. 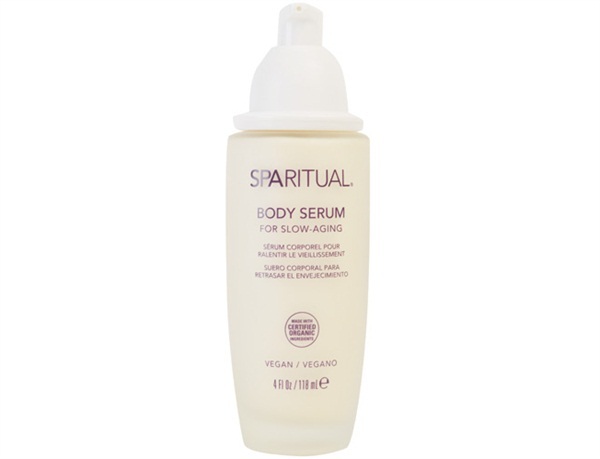 SpaRitual’s Body Serum moisturizes, improves skin elasticity, and slows down visible signs of aging. The lightweight serum fights physical indicators of aging such as fine lines and wrinkles, loose or thin skin, environmental damage, and sun and age spots. PMD’s microdermal exfoliation system, Personal Microderm Kit, works in two ways to produce age-defying results. The aluminum oxide crystals embedded into the exfoliating discs work to resurface the outer layer of the skin and the powerful vacuum suction of the hand-held device stimulates blood flow and brings collagens to the surface.